Ramirez was a "self-admitted gang member," said Rose Richeson, a spokeswoman for U.S. Immigration and Customs Enforcement (ICE), in a statement. "ICE officers took Mr Ramirez into custody based on his admitted gang affiliation and risk to public safety." 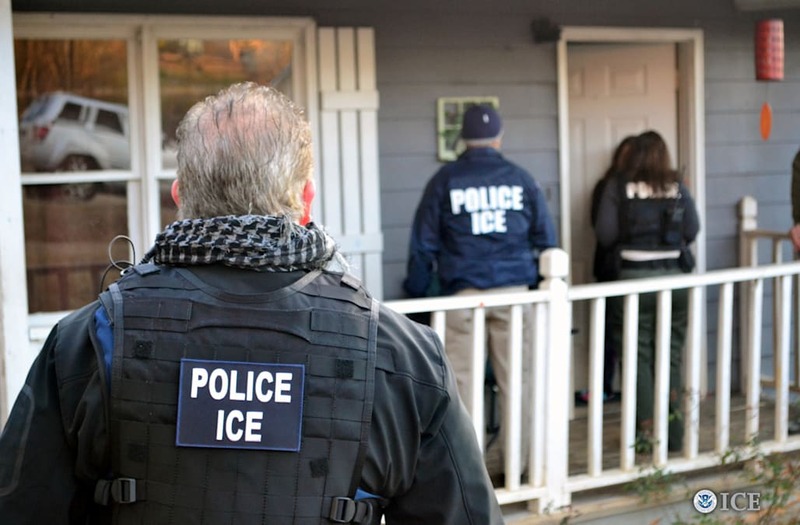 "While in custody, he was repeatedly pressured by U.S. Immigration and Customs Enforcement agents to falsely admit affiliation," said Dettmer. "The statement issued tonight by U.S. Immigration and Customs Enforcement is not accurate."